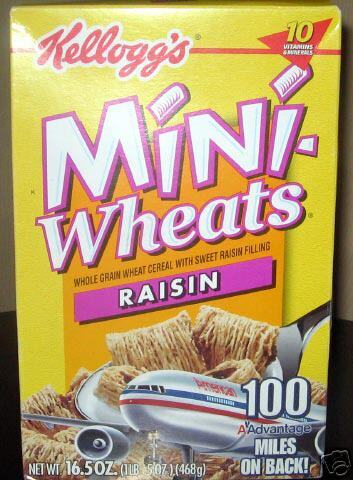 A Nashville man is selling a box of Kellogg's MiniWheats on eBay that could be historically significant. It has a date of 9/11/01 and also features American Airlines promotional graphics. American Airlines planes were the first to hit the World Trade Center and The Pentagon that fateful day. The box’s owner, Tommy Joyce, has promised a portion of the proceeds will go to the 9/11 Childrens Fund.